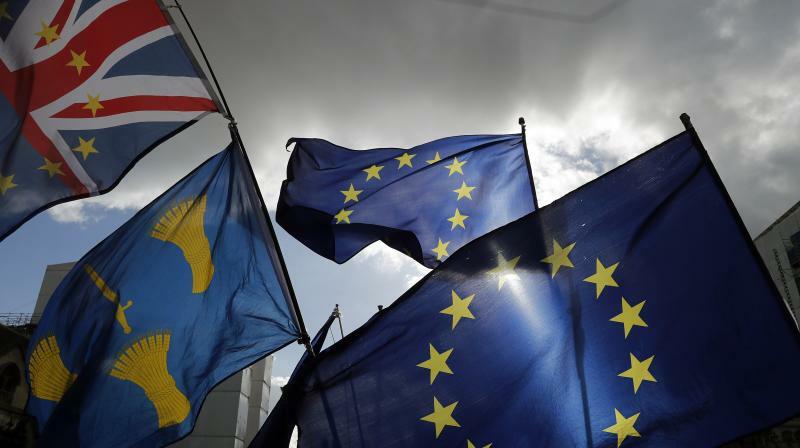 Brussels: A European Parliament committee on Wednesday backed giving Britons the right to travel to the European Union without visas after Brexit, following weeks of controversy over the way the draft legislation dubs Gibraltar a UK "colony". As the EU prepares for Brexit, Spain -- which ceded Gibraltar to Britain after an 18th century war -- insisted that the UK territory be described that way in the draft law, which has upset London. The new so-called parliamentary rapporteur, Bulgarian EU lawmaker Sergei Stanishev, was picked on Tuesday, and on Wednesday spoke before the committee voted 38 to 8 in favour of the law, which still calls Gibraltar a UK "colony". EU leaders next meet on Brexit on April 10. British Prime Minister Theresa May said on Tuesday that she would be asking them for another Brexit delay beyond April 12 to agree her stalled EU divorce deal with the opposition Labour party in the hope that it would then be ratified by the UK parliament.